Medical products for Hospitals, Practices ,Home Health Care and Physiotherapy. 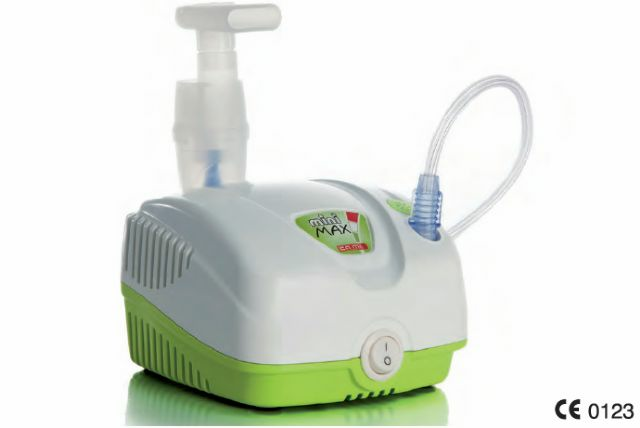 MINIMAX is a device for aerosoltherapy. Designed for home-care with compact size and carrying bag for easy transport of unit, accessories and medications.